Some time ago, I was looking at a piece of malware written in .NET. It called WriteProcessMemory and I was interested in dumping its buffer before it was written, but managed debuggers (such as dnSpy) don’t allow you to easily break on native APIs (or maybe I just don’t know how). 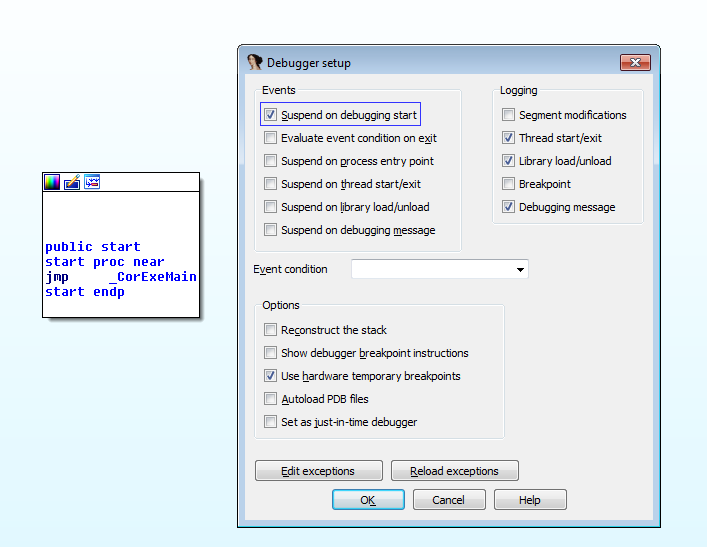 Besides, the sample was obfuscated and de4dot didn’t help, so a native debugger was the clear choice. 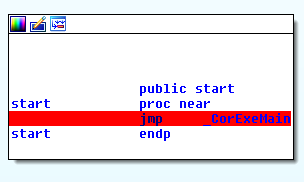 By the time you manually break, press G, then type kernel32_WriteProcessMemory, then put a breakpoint, then resume execution, the malware has already had time to call it, and you missed your chance to dump that data. Why does it not break, though? At this point, there’s nothing aside from your binary, and ntdll.dll. After executing the first instruction, some more modules will be loaded (kernel32, kernelbase, mscoree), and the RTL will prepare and run your binary. To get to the MSCOREE!ShellShim__CorExeMain function, just step a bit until you find a call to kernel32_BaseThreadInitThunk, and check the value of the EDX register: it points to your target. 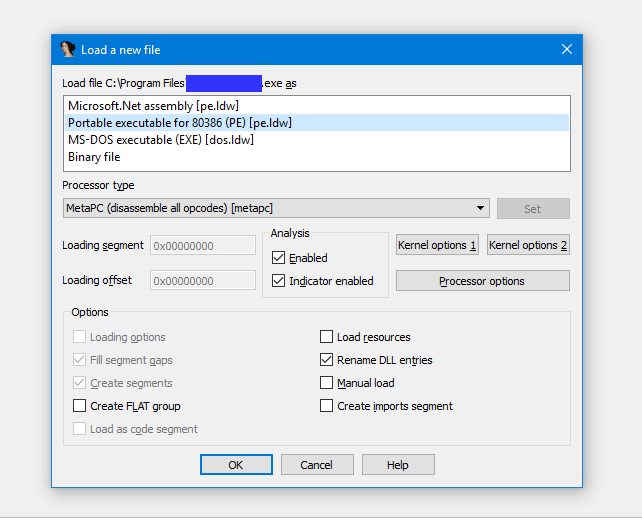 This approach is not the best, mostly because other debuggers such as WinDbg are much more powerful and, in general, better (for stuff specific to Windows), but anyway I thought I’d write this post, just for the sake of doing it with IDA. That’s it for today. If you want me to talk about a specific topic, please manifest yourself in the comments on reddit or hacker news.